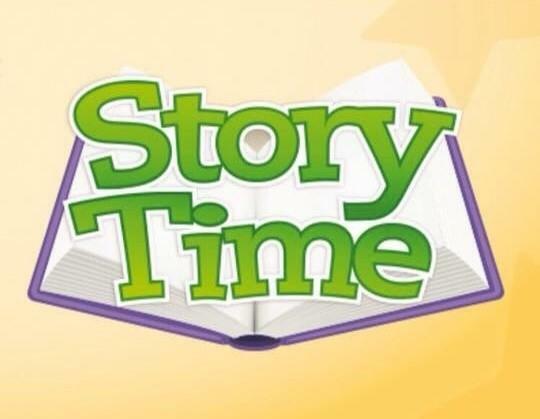 Join us on the first floor of the mall, in the children's play area, for a special morning story event! Bring your child for a story reading, songs, and activity. Directly following Toddler Story Time, your child will receive a free 4-count classic or grilled nugget kid's meal with the purchase of an adult meal or entree salad.